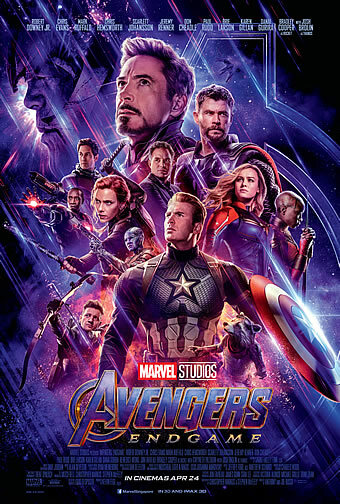 The grave course of events set in motion by Thanos that wiped out half the universe and fractured the Avengers ranks compels the remaining Avengers to take one final stand in Marvel Studios' grand conclusion to 22 films, "Avengers: Endgame." 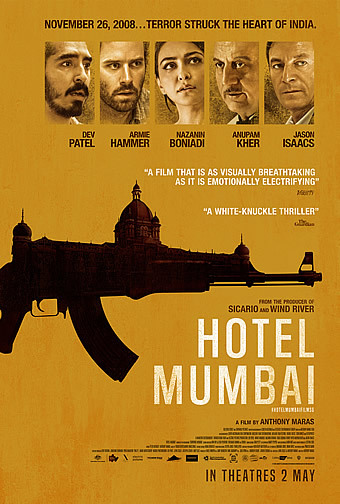 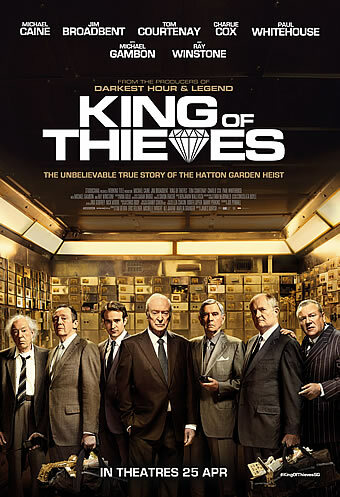 Directed by Academy Award-winning director James Marsh, KING OF THIEVES is the incredible true story of the spectacular Hatton Garden diamond heist, the biggest and most daring in British history. 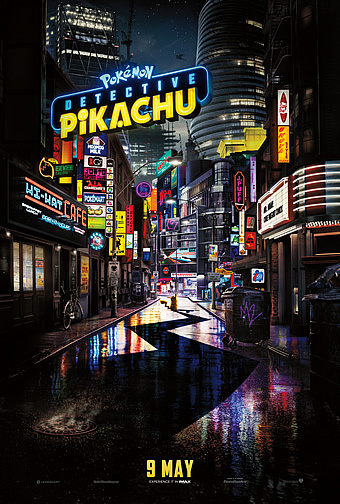 The first-ever live-action Pokemon adventure, "POKEMON Detective Pikachu" stars Ryan Reynolds as Pikachu, the iconic face of the global Pokemon phenomenon-one of the world's most popular, multi-generation entertainment properties and the most successful media franchise of all time. 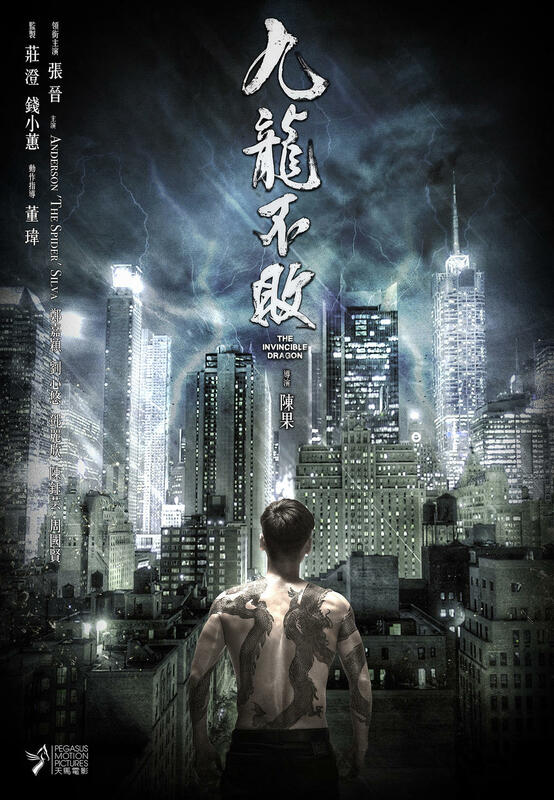 Once upon a time, an undercover agent with a dragon tattoo, Kowloon (Zhang Jin), continually helped the police to solve mysterious cases, and he was known as a rising star. 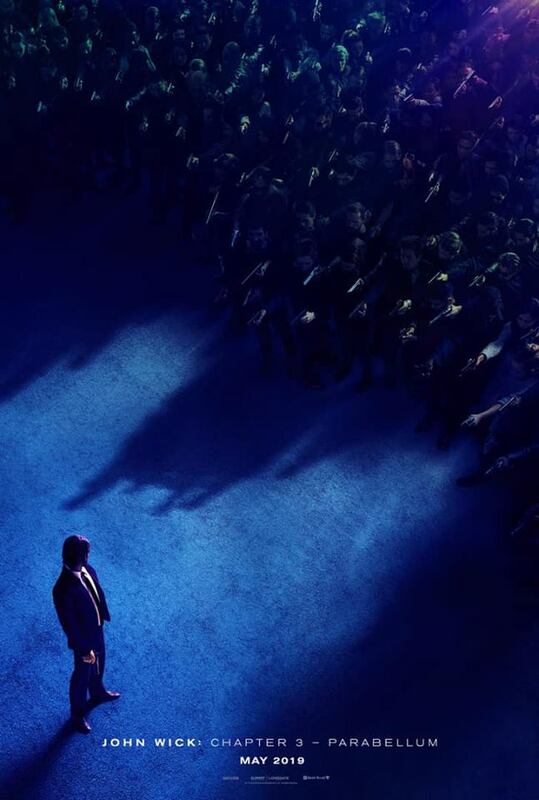 In this third installment of the adrenaline-fueled action franchise, super-assassin John Wick (Keanu Reeves) returns with a $14 million price tag on his head and an army of bounty-hunting killers on his trail. 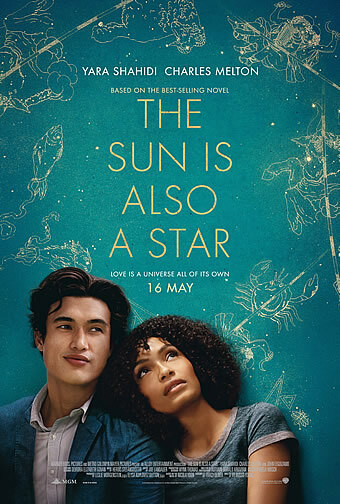 College-bound romantic Daniel Bae and Jamaica-born pragmatist Natasha Kingsley meet and fall for each other-over one magical day amidst the fervor and flurry of New York City. 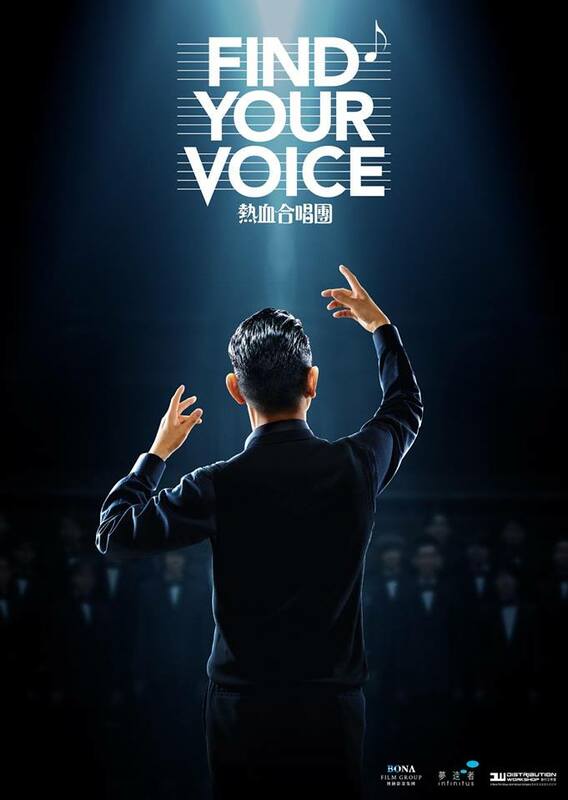 Find Your Voice is an upcoming Hong Kong drama film written and directed by Adrian Kwan, produced by and starring Andy Lau as a former internationally renowned conductor who resides in the United States, returns to Hong Kong lead a pessimistic group of choir students. 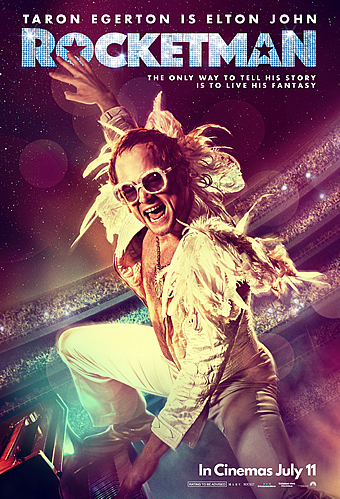 ROCKETMAN is an epic musical fantasy about the uncensored human story of Sir Elton John's breakthrough years. 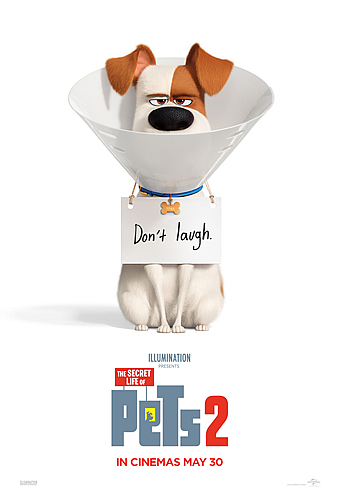 Woody (voice of Tom Hanks) has always been confident about his place in the world, and that his priority is taking care of his kid, whether that's Andy or Bonnie. 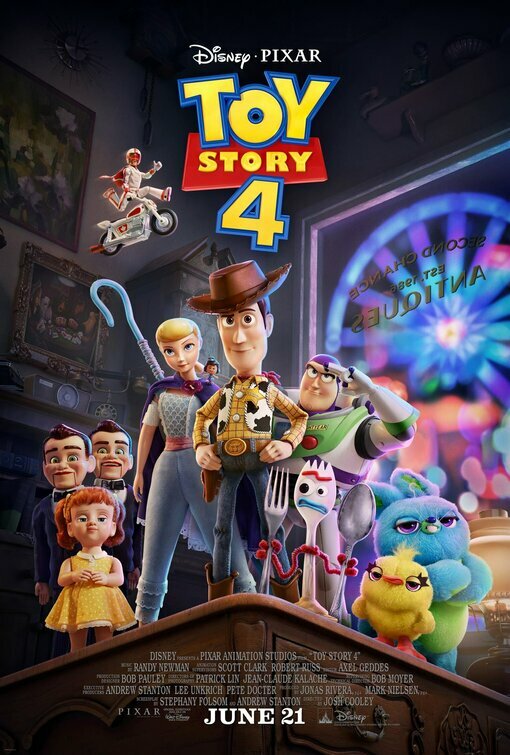 So when Bonnie's beloved new craft-project-turned-toy, Forky (voice of Tony Hale), declares himself as "trash" and not a toy, Woody takes it upon himself to show Forky why he should embrace being a toy. 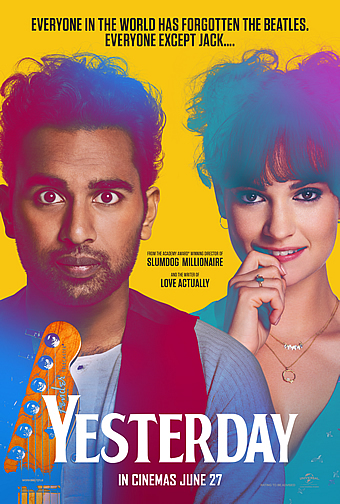 Yesterday, everyone knew The Beatles. 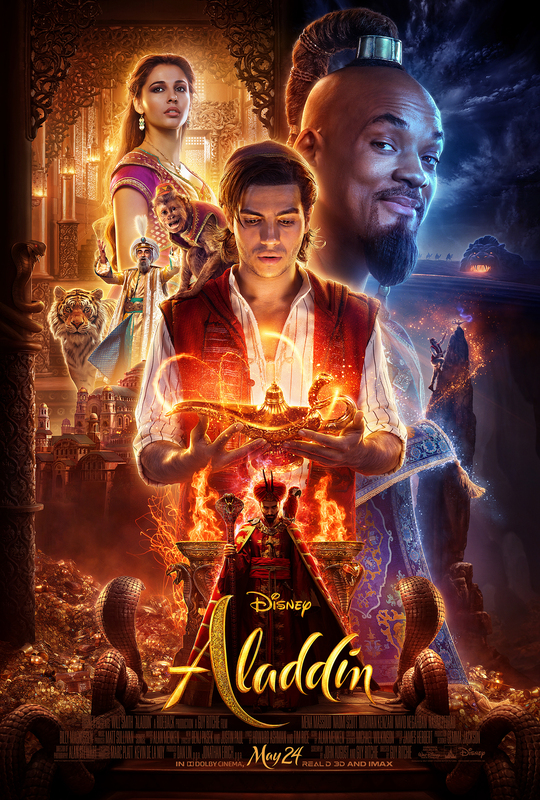 Today, only Jack remembers their songs. 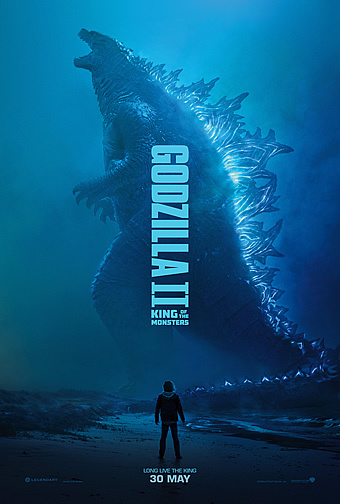 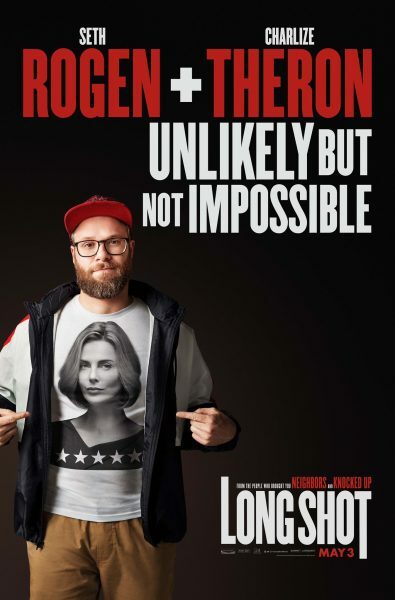 He's about to become a very big deal. 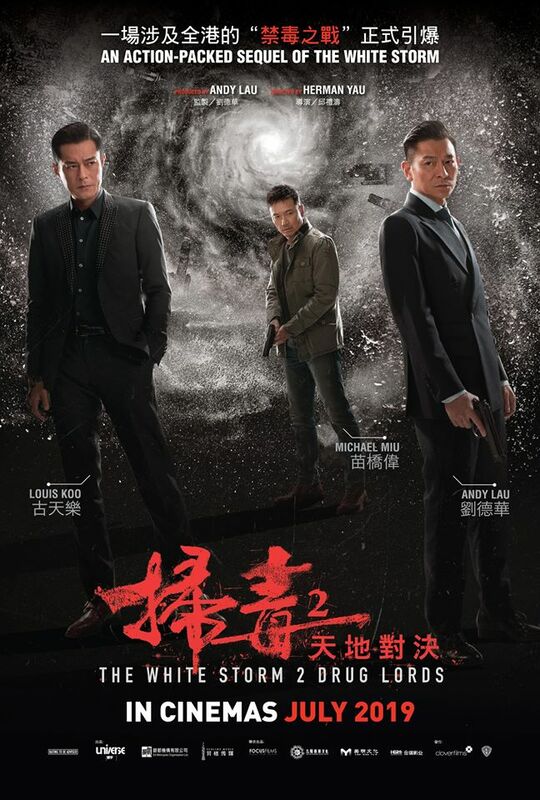 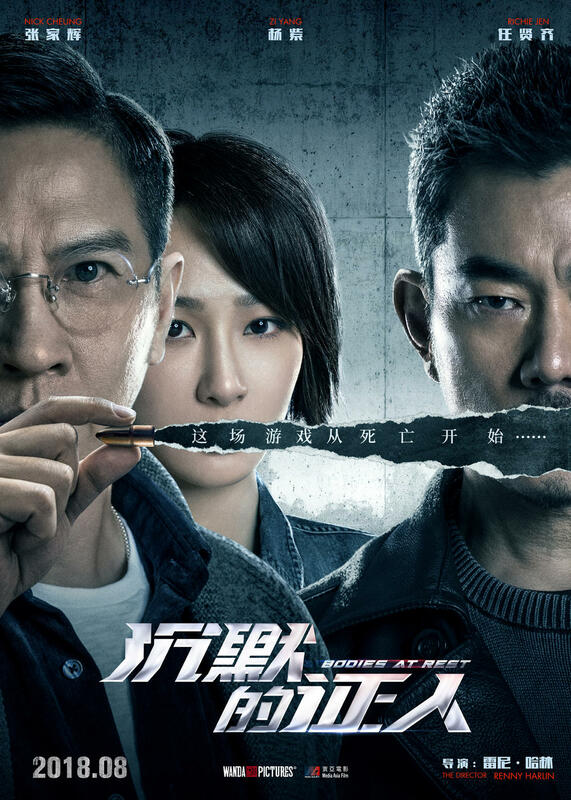 THE WHITE STORM 2 DRUG LORDS see the return of Louis Koo as a powerful drug leader going head-to-head against new cast member Andy Lau, playing a gangster-turned-financial tycoon who puts a HK$100 million bounty on the most powerful drug cartel in Hong Kong. 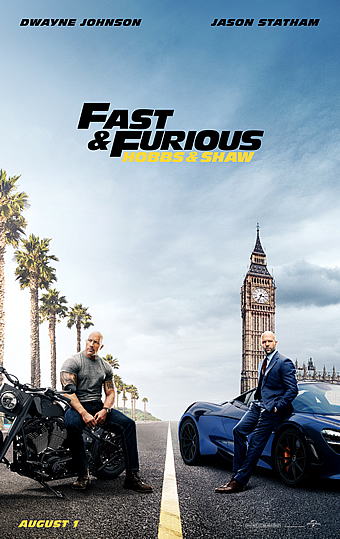 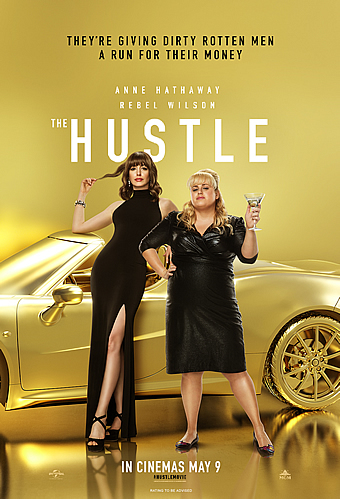 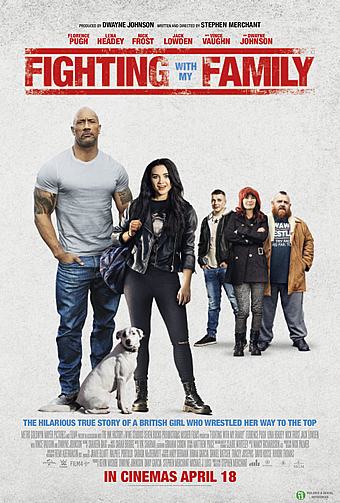 After eight films that have amassed almost $5 billion worldwide, the Fast & Furiousfranchise now features its first stand-alone vehicle as Dwayne Johnson and Jason Statham reprise their roles as Luke Hobbs and Deckard Shaw inFast & Furious Presents: Hobbs & Shaw. 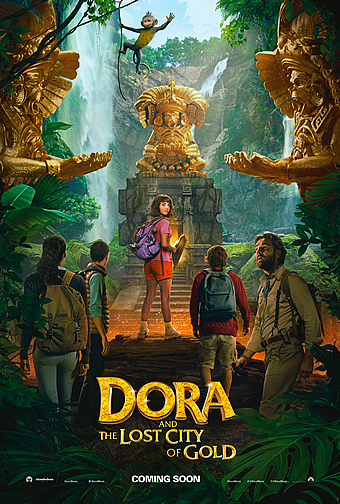 Dora and the Lost City of Gold stars Isabela Moner (Transformers: The Last Knight, Sicario: Day of the Soldado, Instant Family) in the film's title role. 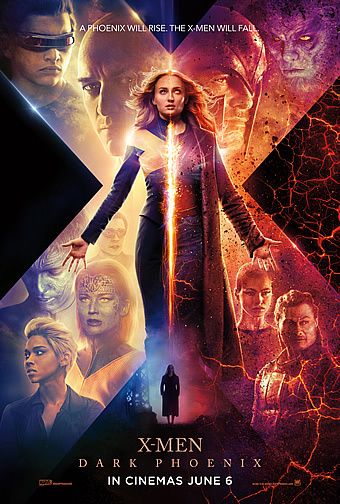 Get ready to snap your fingers! 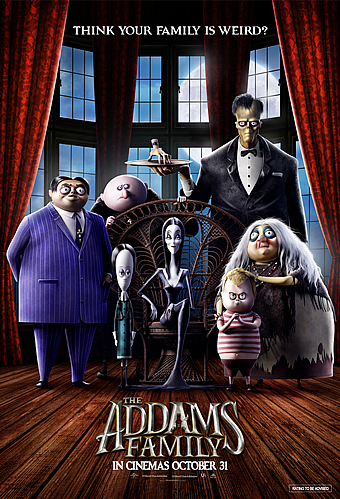 The Addams Family is back on the big screen in the first animated comedy about this creepy and kooky clan. 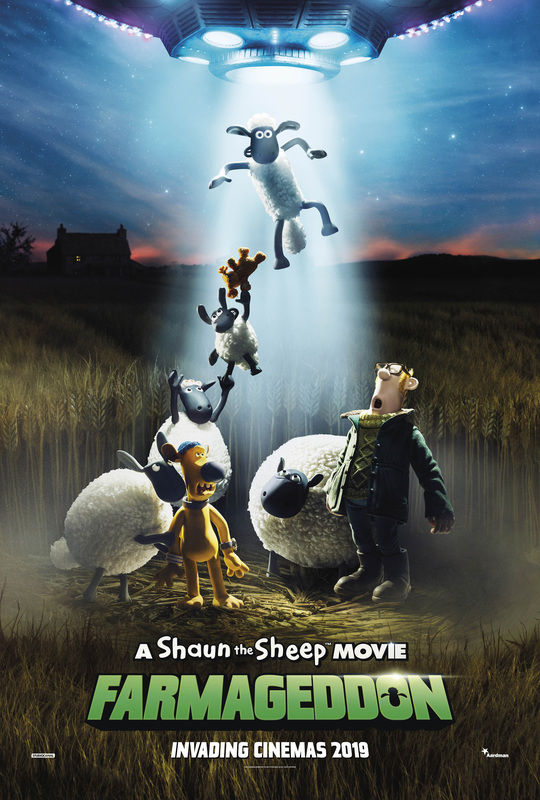 Strange lights over the quiet town of Mossingham herald the arrival of a mystery visitor from far across the galaxy...When the intergalactic visitor -an impish and adorable alien called LU-LA- crash-lands near Mossy Bottom Farm, Shaun soon sees an opportunity for alien-powered fun and adventure and sets off on a mission to shepherd LU-LA home.